The 4G Signal Analyser measures and displays radio signal strength and any interference. 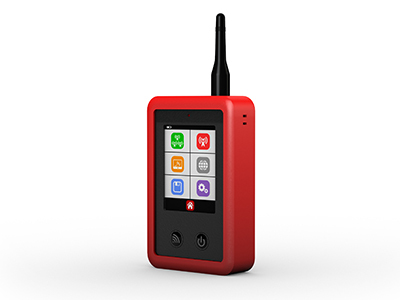 It feeds back the network availability, radio technology (2G/3G/4G), Bit Error Rate (BER) and signal strength. The 4G Signal Analyser comes with 1 x stylus, world charger, USB cableand SIM adapters.